Vocabulary in foreign language learning plays an important role. 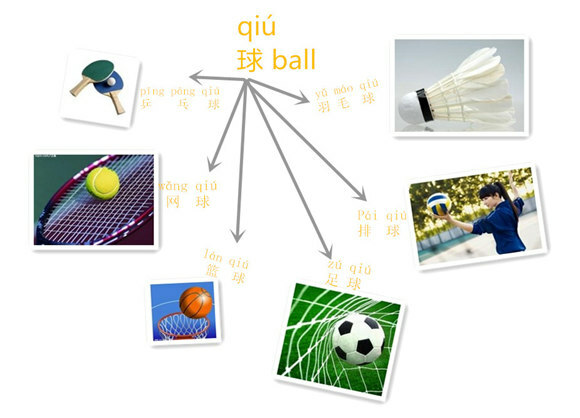 To learn Chinese well, you should pay attention on improving your Chinese vocabulary. For any vocabulary words you want to use but haven’t learned, look them up in a dictionary. You should use a dictionary that is up-to-date and includes phonetics. That will give you a themed vocabulary list that you can review quickly. Use Chinese vocabulary flashcards. One of the most effective ways of quickly memorizing Chinese words is to make your own flashcards. By making your own flashcards, you will be able to remember details better, such as the correct stroke order of the characters. It also engages you more than if you buy flashcards; however, buying flashcards is still more helpful than avoiding using flashcards altogether. In addition to building your understanding of the structure of Chinese characters, flashcards are an excellent tool for recognizing and knowing the voice of each character. Flashcards will help you become more familiar with Chinese as you use them regularly and add to your collection as your vocabulary expands. Actively processing what we try to learn and making it meaningful. The reason we forget characters is that we try to passively cram meaningless data into our brains. In short, we need memorize by: Character components、Individual characters、Characters and words、Combining the three. When reviewing your flashcards, you should actively study any cards that you have trouble with. Repetition alone is not sufficient; you must use what you have learned or you will forget it. Reading Chinese vocabulary out loud will help you learn better; not only will you be visually processing the information, but you will also be practicing speaking and will have the auditory memory to help you as well. 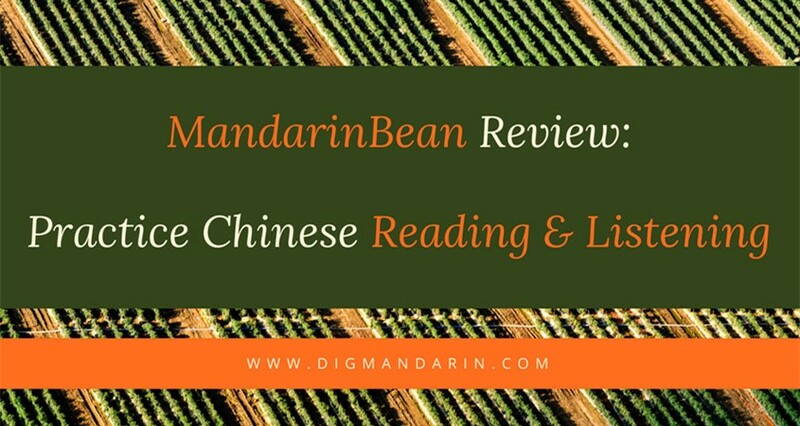 Reading from a wide range of media such as books, newspapers, and magazines, will help you get a better sense of how Chinese is used in different contexts. 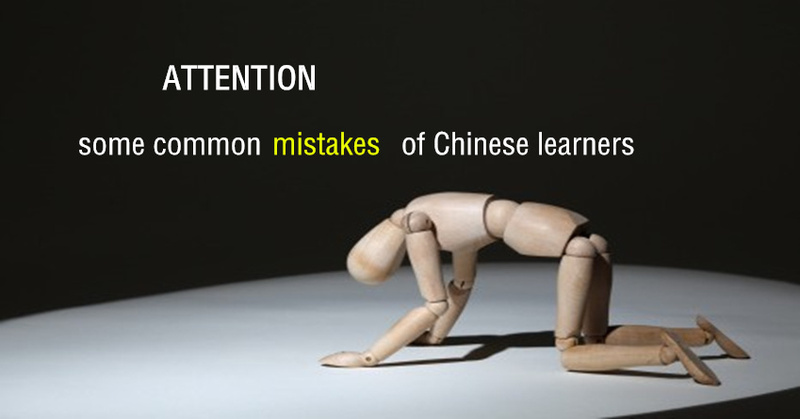 Your Chinese vocabulary will expand as you read more difficult material. To stay motivated, choose subjects you are interested in such as a magazine about your favorite hobby. Improve Chinese vocabulary by watching Chinese movies. This is a great way to learn Chinese because you’ll have more fun than if you merely take a Chinese course. As you pay attention to the dialogue, you will pick up on new vocabulary words and even colloquial sayings. You will also naturally gain a better understanding of how to speak in a grammatically correct manner. Another thing to pay attention to while watching Chinese films is the different tones used; this will help you perfect your accent. The advantage to watching these movies is that you can even see how the native speakers move their mouth when speaking—which is impossible to do when merely listening to audio clips in Chinese. Labelling. Make labels in Chinese for everything in your house. For example, you can check your dictionary to find out the word for “mirror” and then write that on a note that you tape to your mirror. Whenever you check your reflection in the mirror, look at the label you’ve put on it. You can start with pinyin labels at first, and then move on to only using Chinese characters once you’re familiar with the word. Children’s books. Some libraries carry childrens’ picture books in Chinese. Actually these books are perfect for Chinese learners. Things like classical tales of Ancient China are pretty good choices. For advanced level learners, you can read some little idiom stories, which help you understand Chinese culture and simultaneously improve your Chinese essay-writing ability. They’re not hard to find online, either. Take advantage of every opportunity. For example, when you go to Chinese restaurants, try to read the dishes’ names on the menu; talk to the people in Chinese. Most people who run Chinese restaurants can speak Chinese and are friendly to those studying it. 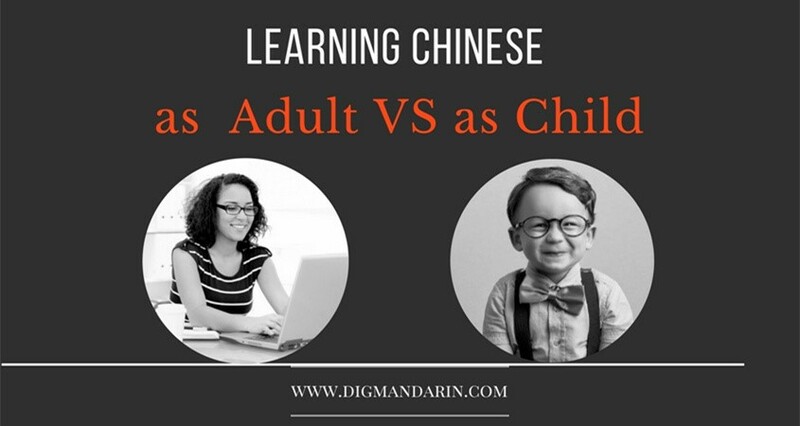 In short, try methods of learning characters that actually make sense – methods that will enable you to learn Chinese not just for now, but also for life. Thanks for the article. With images, please don’t use yellow for the text. It’s pretty much unreadable. Tried my self and got the best out of it to learn Chinese..